Oh good grief, one month today Christmas Day will have been and gone. Mind you, I love the days following Christmas when there are plenty of leftovers to nibble at, repeats galore on TV (not so exciting) and finally we can relax. Remember, from yesterday it's 'Rudolph Days' challenge over at ScrappyMo's, so this is my entry for November. You have until the end of the month to join in - loads of us from the Playground play over there so you'll find quite a few familiar friends. One final tip about these Woodware huge letter stamps is, if you're paper piecing them (although coloured markers would be fun, as well as easier), lay the papers you want to use side by side and shuffle them round to get as best a balance as possible. And if you forget how the letters are 'stacked' then either check back here or Google for an image - they're placed in the following order on my card: S,first a, t, n and the last a - then the hat finished off with the trim and pom pom. 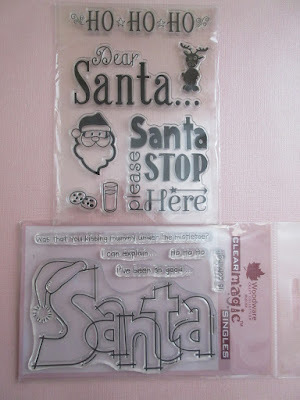 And here's some low-down on the 'Ho Ho Ho' set of stamps. All my 'Ho' stamps were quite small (in fact the Woodware stamp set comes with a little 'triple Ho' which I've used separately elsewhere). But - I wanted a 'triple Ho' as more of a statement and after Googling I found a lovely set of stamps on eBay. The seller (a lady called Liz who is here in the UK) is a delight to deal with, super fast service and she has a lovely selection of goodies in her eBay shop - which is HERE. 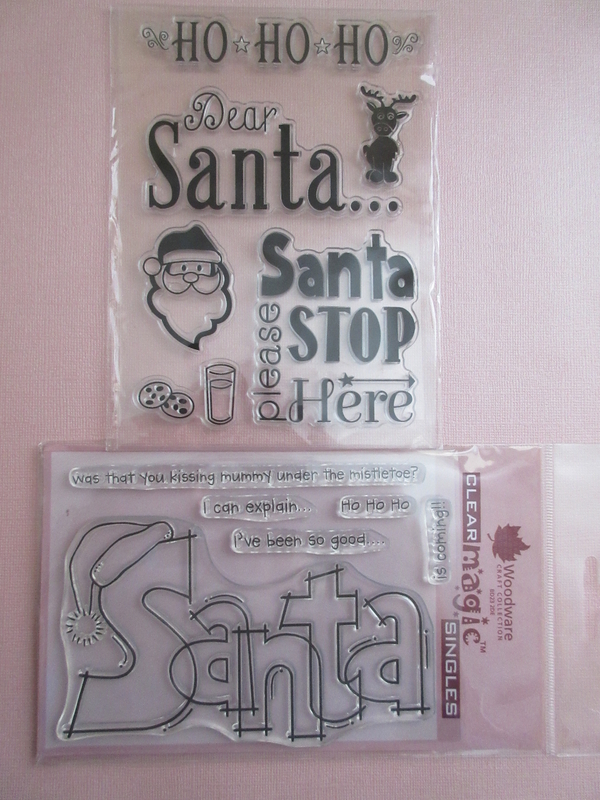 Yup, it's a Woodware 'Huge Santa' stamp set as well as an unbranded 'Ho Ho Ho' stamp set (I was so pleased with the sentiment being bolder and bigger than others I've seen that I had to run back and buy a set for the Playground). 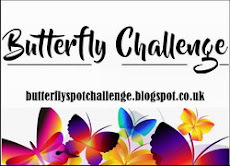 As always, the Snippets Challenge will run for two weeks and the Playground gates will close at 11am UK time on Saturday 9th December. The gates will open again at midnight UK time on the same day. It's a maximum of ONE entry and please say in a comment if you wish to play and be a possible winner of the prize. As I already said, the prize is as above and I will happily split the stamps sets, in which case I'd do further draws for the other item. 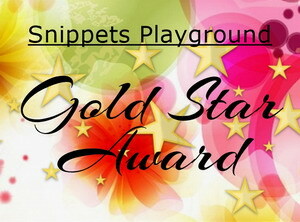 Please also link back to the Playground in your blog post to be eligible for the draw. Be sure to call back next week to see the winner of last fortnight's prize which is a Sugar Peas 'Nativity-Scape' die and a Paper Smooches 'Christmas Sampler' set of sentiment stamps, another lovely Guest Designer and my picks from the past two weeks. Morning Di - absolutely LOVE your card and thanks for all the tips on using the Santa stamp, it looks perfect for paper piecing. I'd love to go into the hat for both stamps but if anyone is just after the Hohoho set, it's the Santa one that I really have my eye on. Just checking in Di, do love a bit of paper piecing and your sample looks superb with that rather nice stamp. Brilliant hints and tips as always and this card is great. Can I say a 'yes' please this time around for an opportunity - I have the birthday version of this stamp and a seasonal one would keep it company nicely if I'm lucky!! Wowsie .......I would say it's understated and incredible Christmas card. Love your card Di - that stamp makes such an impact! A fabulous card Di, you've used one of my favourite LOTV pads too! I'd love a chance of winning this weeks prize, please. 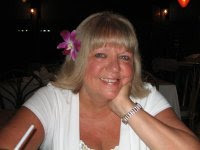 Thanks too for the link to Liz's shop. What a cute card, Di. I love the papers you used and this is cute as can be. Super card Di, I do love paper piecing! I would love to be put into the draw for these fabulous stamps, thank you! what a very wonderful card and as usual you designing is excellent. Such wonderful use of snippets too. Thank you for the tips on this. Will pop back later this week with my entry to the playground. Your card is amazing! And I love both of the stamp sets. Was actually planning to put them on my wish list... so I'd love to win them! Thanks for the opportunity. Decided to post tonight instead of tomorrow. I won't comment on your wonderful creation as I have already done so . 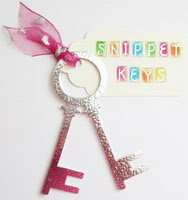 I love paper pieceing, and this is such a fun example. (So yes please for the draw). Super card, Di, looks great paper pieced. The Ho Ho Ho goes really well with the 'Santa'. Love this card! I love winter and snow very much! this is great prize! I will play! thank you! ... am sorry, I linked over the wrong image Miss! Just so you know, the snippets cards are first ones not second lot, sorry dead brain here... will say no thanks to the offerings this week! and thanks for sharing your great piece! What a fabulous Rudolph Day card Di. Belated Happy Rudolph Day! Brilliant paper piecing - it looks lovely. Fab card Di, I love those big letter stamps, they’re perfect for paper piecing. This is a great card. i always love the paper pieced woodware stamped images. This one is a keeper. Also love the soft kraft colours here. Not sure if I will get a chance to enter. Depends on how fast I feel better. Have some cards made but have not written the posts as of yet. Fantastic way to do the large Santa letters, Di! I'm so impressed with the different patterns. :-D I think I'd like to play along for the prize this time. Super fun and filled with the Christmas festive spirit with those colors and that Santa hat perched on the first letter. Oh Di, your card is amazing and I love all the tips and hints. Not sure that I would have the patience or skill to do all that paper piecing on the sentiment but what a great result! Your card is the perfect mix of beautiful design and cheer! Yes please to the prize. I'm hoping to have time to make a card before things get even more hectic! Love your card Di, the paper piecing looks great, thanks for the hints and tips for achieving this super effect. The Woodware big word stamps make such fun cards. I have just entered a card but I am just playing for fun. Super card Di as usual I am playing for fun as I have no spare room in my craft room for any more "stuff". Great card from you! This time I only want to play. I wish you a wonderful December. Yes please. I'd love both goodies. Di - I took your advice and am playing along with recent card with snippets. Lots of fun inspiration. And yes, I would love to win some goodies. 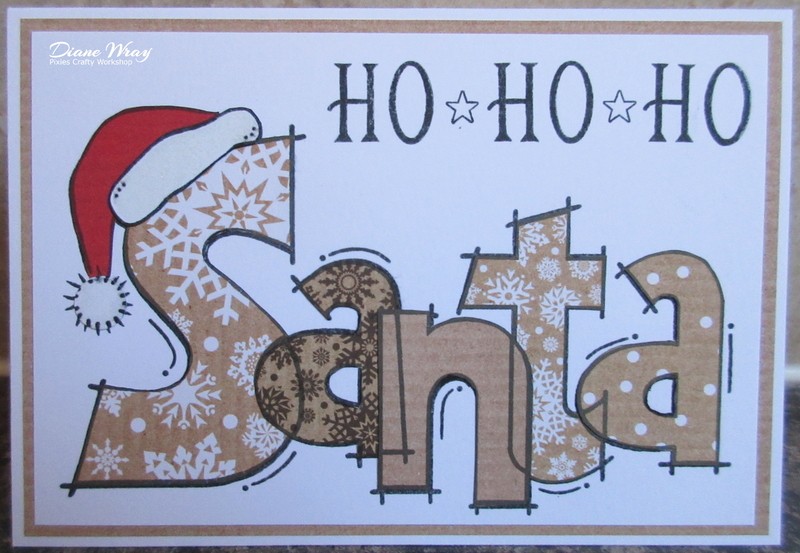 Di, I love how you paper pieced the Santa - so pretty! Fabulous card Di and please include me in the draw for the super prize! I hope to make many more during Jan and Feb as this is such a busy time to batch bake! Me again...yes please to this lovely prize! Gorgeous card Di, I'm playing along for fun this time. Wonderful card, I do like the paper piecing! This time, I am just playing for fun! Have a great day! great technique and so much work, the card is amazing.